Good Morning Everyone. 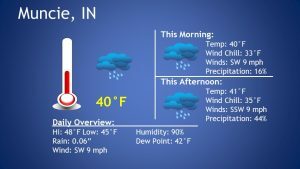 Today we are going to see temperatures reach around the high 40s and lows in mid 40s. 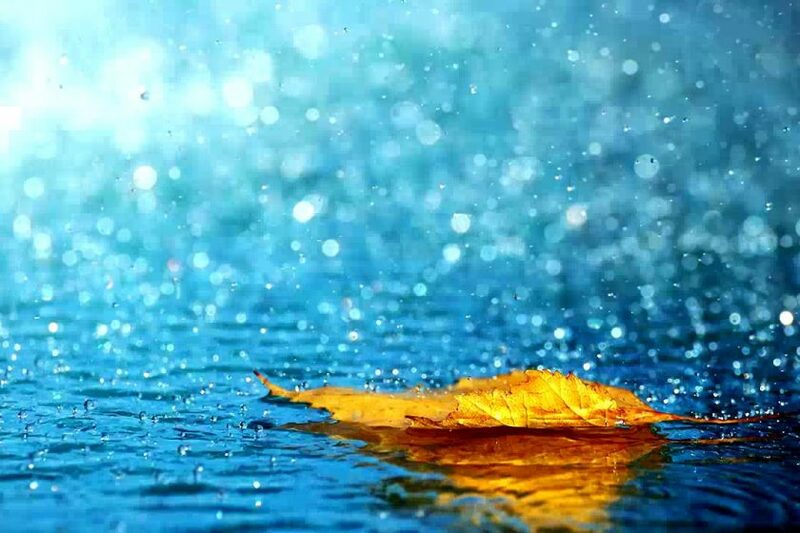 We are also going to see some chance of precipitation today so make sure that you have your umbrella today. Have a great day today.